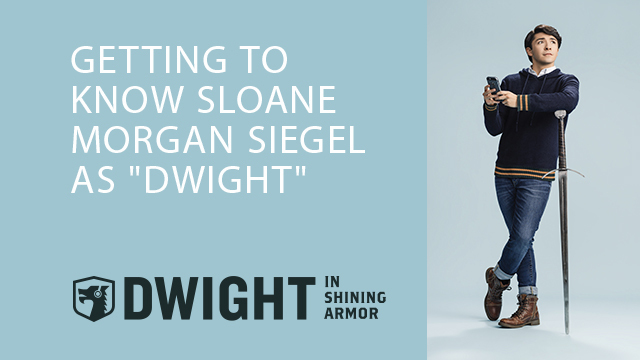 Getting to Know Sloane Morgan Siegel as "Dwight"
To get ready for the much anticipated premiere of Dwight in Shining Armor, we sat down with Sloane Morgan Siegel to get an insider look at the show and his character, Dwight. Does Sloane have more similarities or differences with his character, Dwight? Find out the answer (and much more) below! BYUtv: Tell us about the show. Sloane: The show is Dwight in Shining Armor. It's about Dwight, this dude, that falls into a hidden buried castle and lands on top of a Gothic princess and wakes her up with his kiss (which wasn't a kiss, but it was a kiss). And then when she wakes up, all of her hordes of enemies wake up as well, and her magician, who's sort of her father figure, they have to defeat hordes of enemies. That's pretty much it but in fun ways. BYUtv: Describe the show in one word. Sloane: One word is magical. Or hilarious. There's a lot of words. It's a really great show that could be described with very many words, but hilarious or magical. Take your pick. BYUtv: Tell us about your character. Sloane: My character is Dwight. He is a model citizen. Nicest kid around, always doing things for other people, making sure they're happy, trying to help them out in their life. When Gretta and Baldric come into his life, it totally shakes it up, and his routine is destroyed. His life more focuses around getting them to understand what it's like to live in modern day. He's just a good kid, he just wants to do the right thing and solve situations without violence or without anger. He wants to solve them where everybody can end up being friends. BYUtv: How similar are you to Dwight? Sloane: I'm pretty similar. Pretty darn similar. We both put people before us, we both are always trying to find the right answer to the situation in the kind way. It's fun playing a character that's the most like me I've ever played. BYUtv: Who do you think will enjoy this show? Sloane: I can't think of a single person, anyone, that wouldn't enjoy it. I mean, this show doesn't specifically cater to a demographic. A kid, two years old, and a grandpa, eighty years old, would enjoy it, and I think this is really something that will bring families together, and there aren't too many shows out there these days that everyone can watch and enjoy, and I think this will certainly be one. BYUtv: What would you like to say to the future fans of the show? Sloane: I would love viewers to take away memories with their loved ones. I would love them to be able to sit down together and watch this show and take away the moments they had together laughing, I wouldn't be doing this without you guys, I just want to make you guys smile, and I want to make your day, and I want to give you a memory that you'll cherish forever, so thank you. 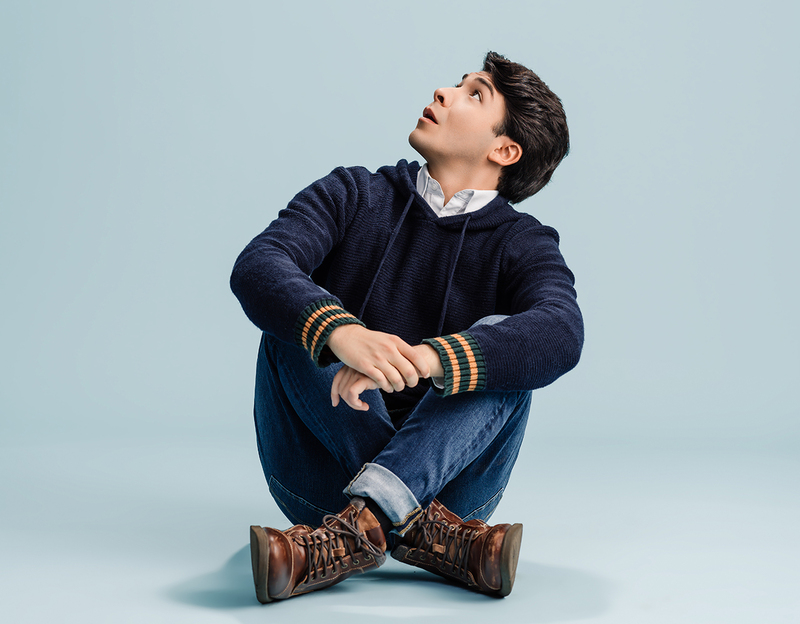 Sloane is best known for playing the leading role of Gortimer in Gortimer Gibbon's Life on Normal Street, an award-winning original TV Series developed by Amazon Studios. 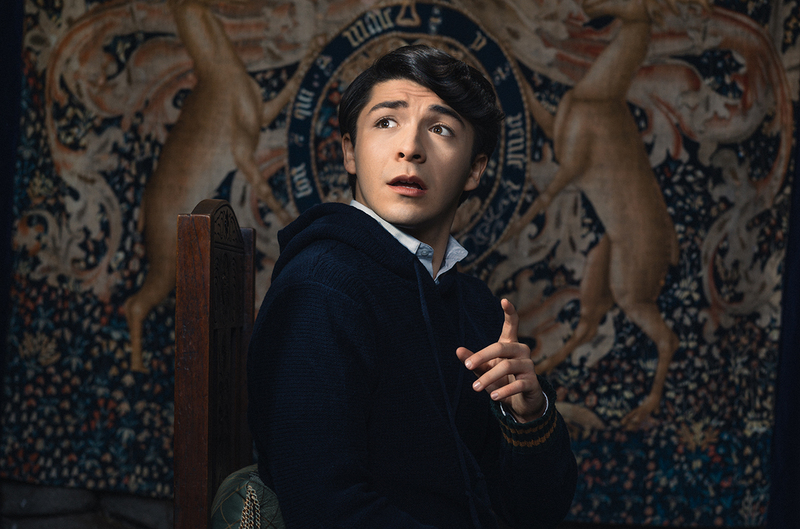 He won the Best Actor Award as the Lead in a TV Series presented by the 36th annual Young Artists Awards in 2015, 2016, and 2017, as well as the Best Teen Actor in TV Award from the Young Entertainer Awards in 2017. Siegel had a recurring co-star role on the CBS sitcom "Partners" and appeared in guest spots on popular shows such as "Wendell & Vinnie," "Modern Family," "Big Time Rush," "The Neighbors," and "The Tonight Show with Jay Leno." 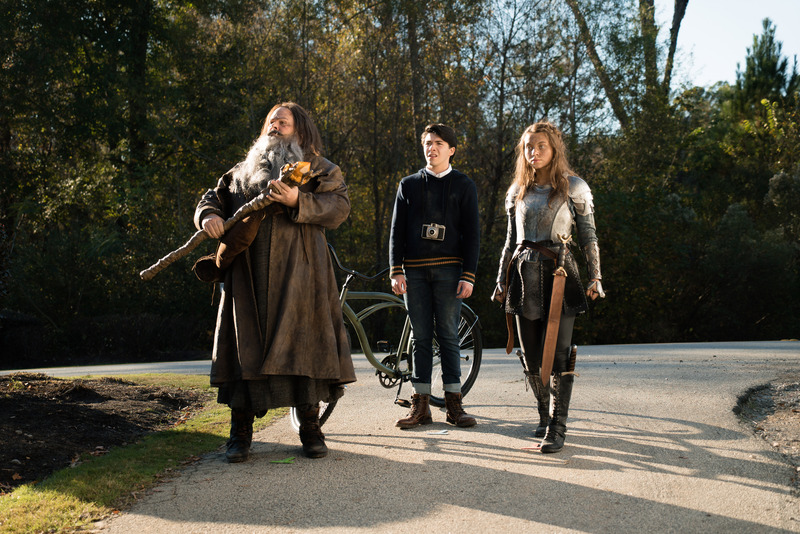 For all news, sneak peeks, and premiere date announcements, follow Dwight in Shining Armor on Facebook, Instagram, and Twitter!